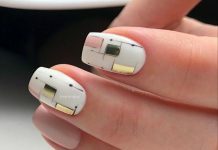 Cute simple nails are perfect for everyday wear. 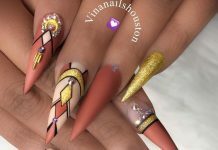 With simple nail designs, you can have pretty-looking nails without worrying about chipping or ruining hours of nail art. 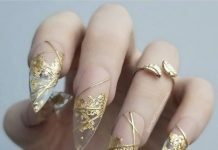 We know how busy you are with work and studies to we’ve compiled a brand new set of simple nail designs that will still look great with any getup or accessory. For every day nails, avoid talon nails. Also think twice about diamond and pearl accents as these may fall off especially if you work with your hands like doing the laundry or cooking. They’re unwieldy and not very sanitary unless you wear gloves to protect your hands and the items you handle. They’re ideal for a special event though so keep those sparkly and over-the-top designs for celebrations, weddings, and so on. For casual wear, a cute nail polish color with an accent or a simple design is best. Simple doesn’t have to mean plain. You’ll know what we mean when you check out our collection below!